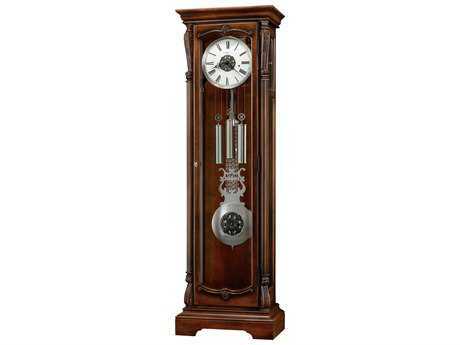 Many people have a fascination with timepieces of all kinds, especially all of the many different styles and types of clocks. 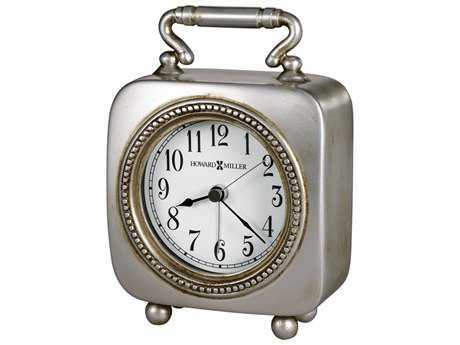 Both decorative and for alarms, clocks are equal parts functional and stylish. 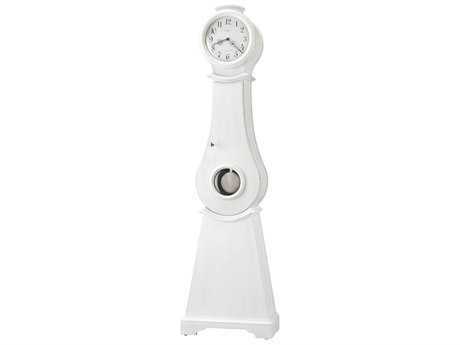 They can be used for decorating on the walls of your space, and can be placed on shelves and nightstands. 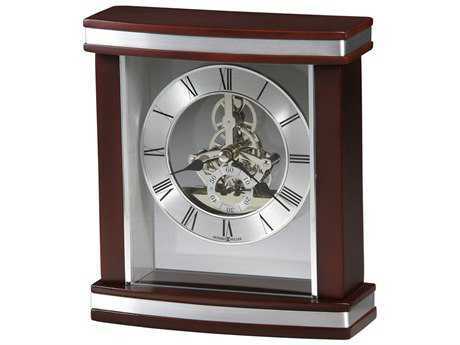 Table and desk clocks can also be used to decorate your space. 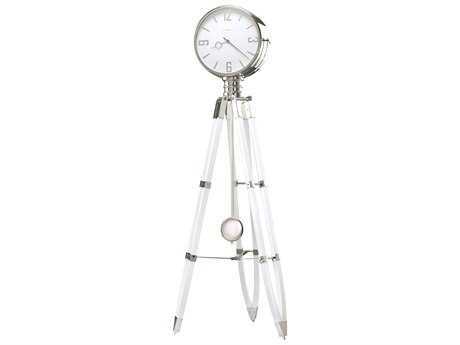 Extremely functional, they help us keep track of the time throughout the day. 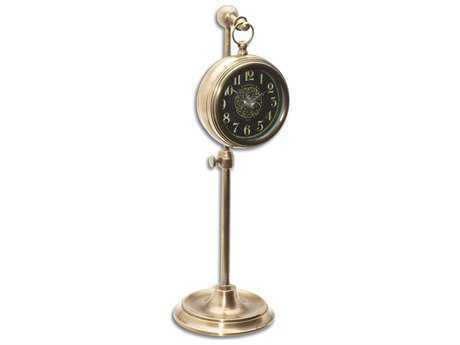 From old world styles to modern designs, LuxeDecor has many different styles and designs available to choose from. 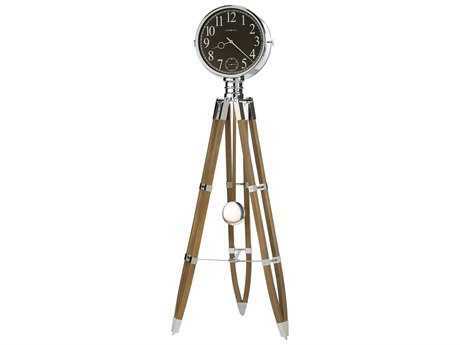 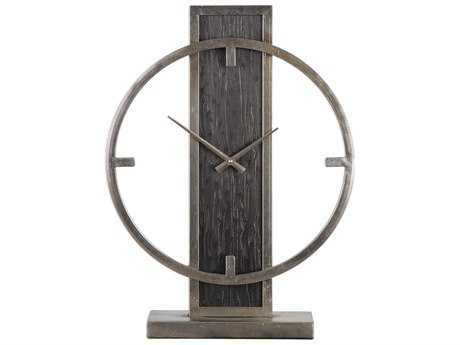 There are so many different styles and types of clocks available at LuxeDecor. 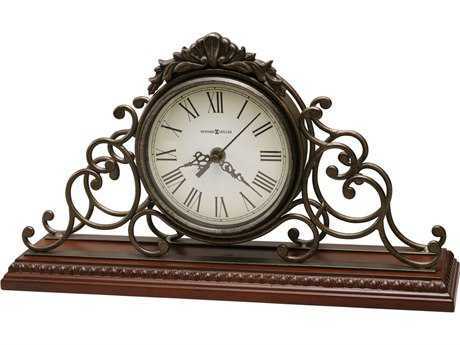 From highly decorative designs to minimalist styles, there is a style for every aesthetic at LuxeDecor. Some of the options available have Roman numerals, some have Arabic style numbers, some are digital alarm clocks, and some may not even have a single number on their face. 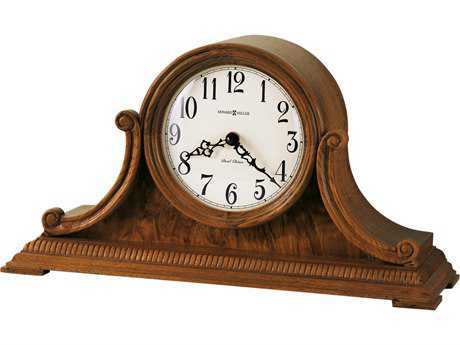 Some are the traditional round style that most people are very familiar with, while others could be shaped like a square, rectangle, triangle or even molded into replicas of items like miniature trains, bridges, or statues. 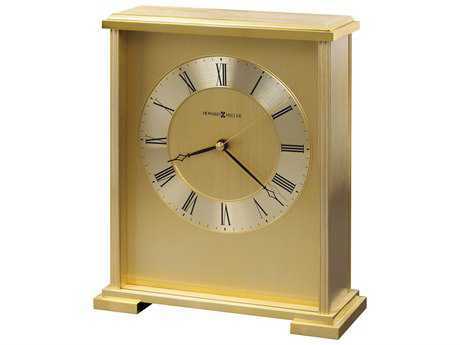 Some modern styles can even appear as though they are melting into the wall. 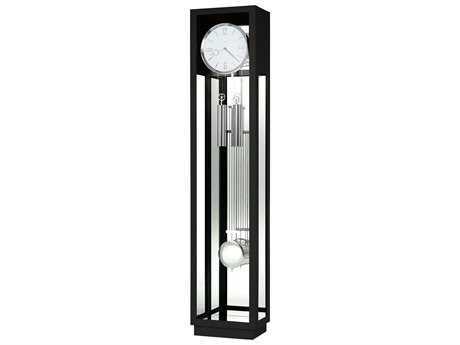 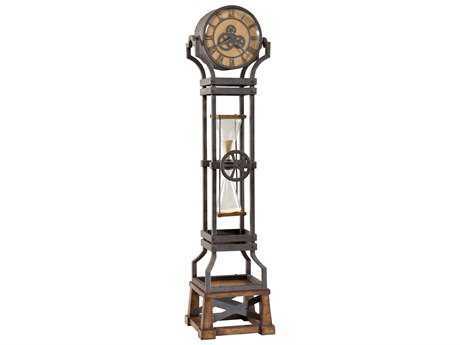 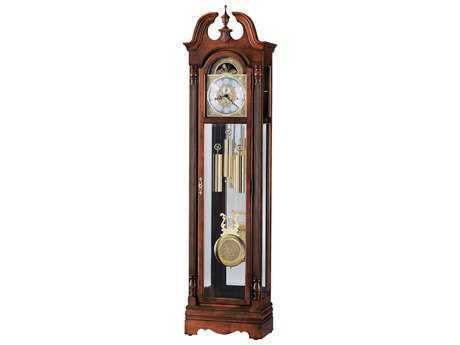 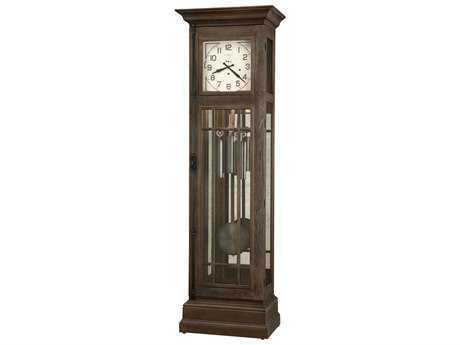 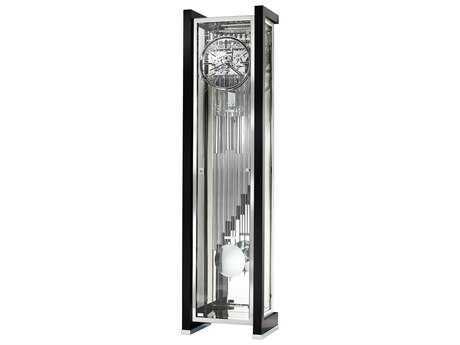 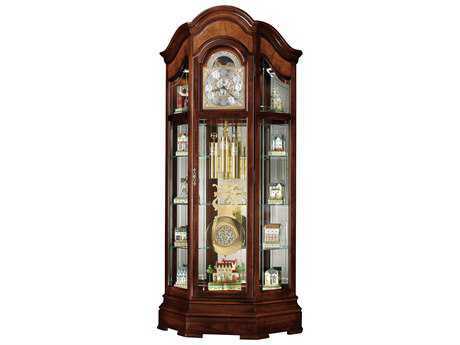 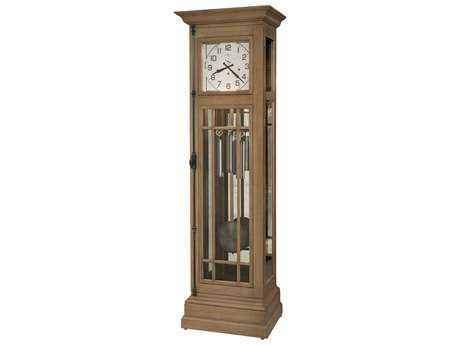 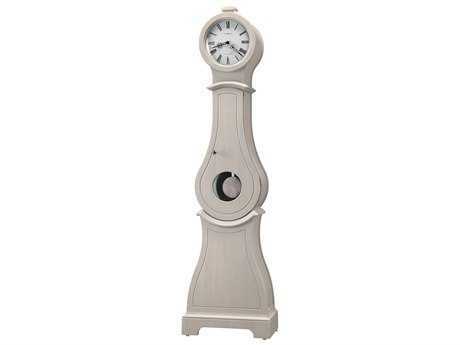 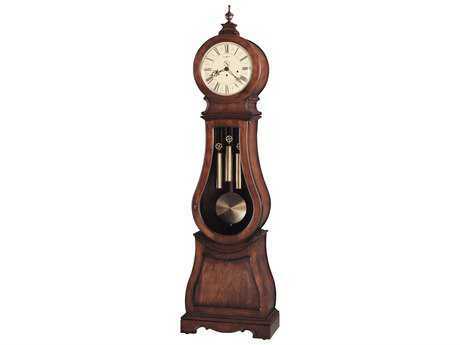 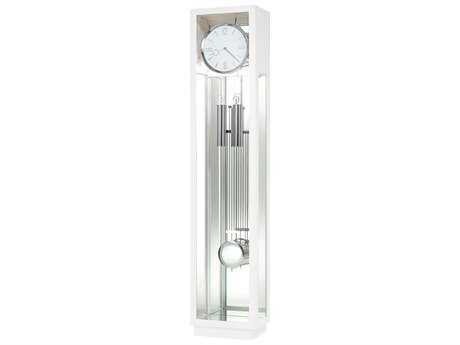 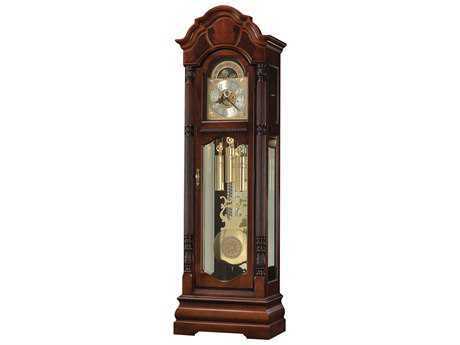 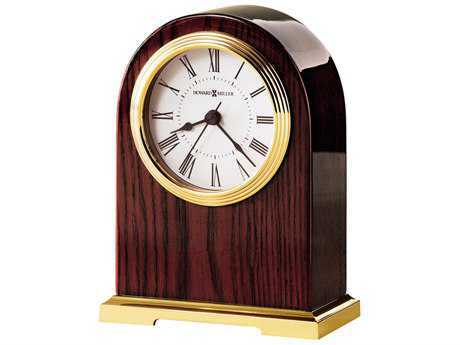 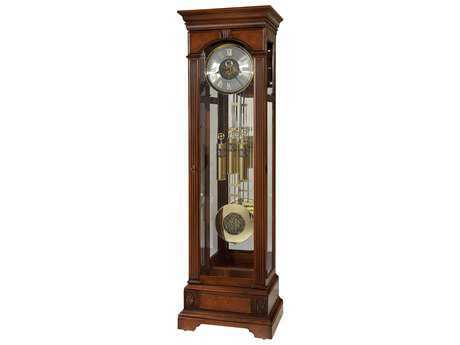 LuxeDecor carries timepieces from many esteemed brands like Howard Miller who are known for their grandfather clocks. 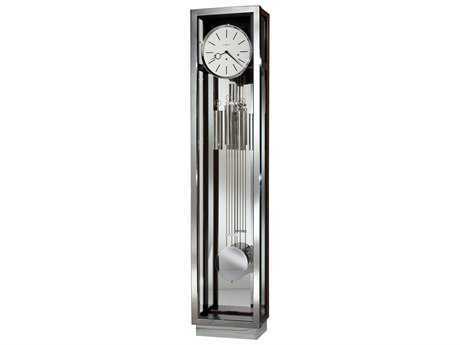 Howard Miller clocks and designs have always been classic and elegant and the brand continues to produces these styles, but is also making contemporary designs as well. 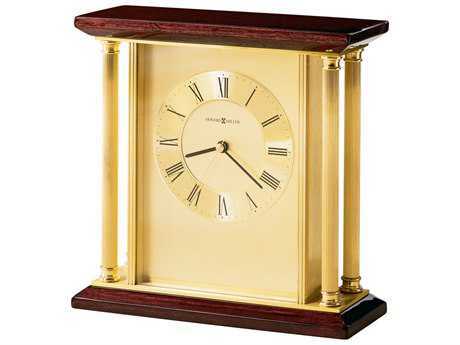 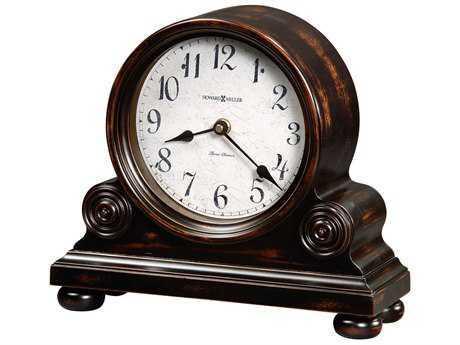 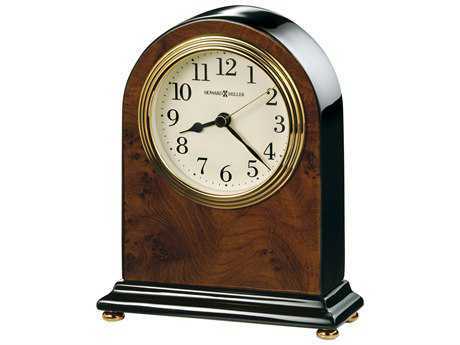 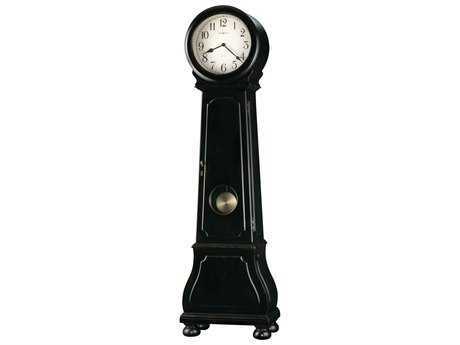 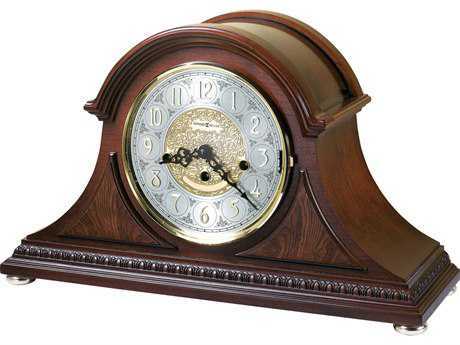 You can’t go wrong with a wall clock or grandfather clock from Howard Miller. 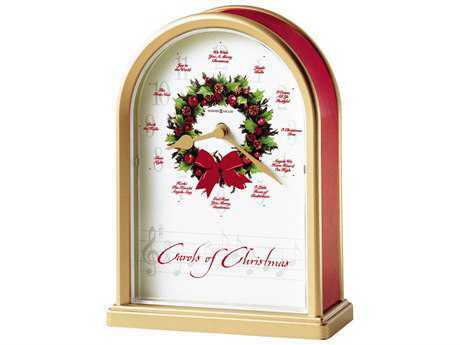 Just like mirrors and paintings, clocks can serve a decorative purpose in your home or space. 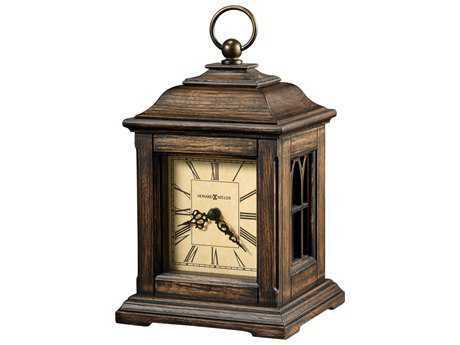 They can be hung next to other artwork or decor, and all of the designs at LuxeDecor are designed to make your home feel more cozy and look beautiful. 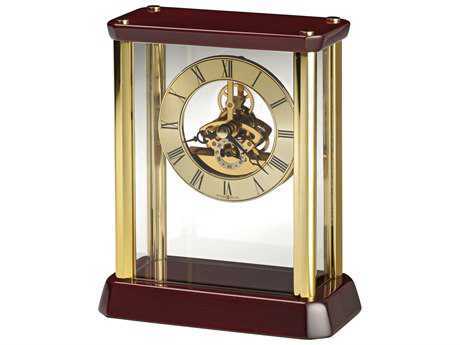 With all of the different types of timepieces and other decorative accessories to choose from at LuxeDecor there are bound to be at least one or two that you would love to add to your home’s décor. 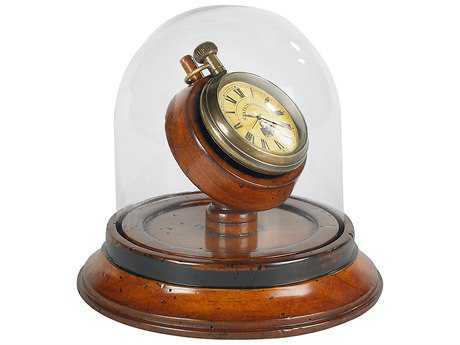 Whether you love styles with a nautical theme, or with second hands, or modern styles that have no hands, there is a clock that’s perfect for you at LuxeDecor.